The stars aligned for Dan O'Conner. 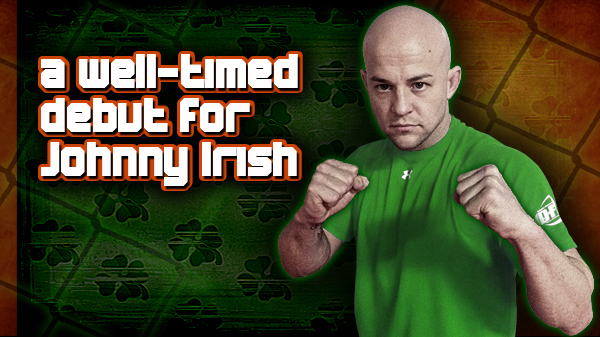 O'Conner will make his pro mixed martial arts debut on Friday when Rumble Time Promotions and the Sport Fighting League present March Mayhem at the Ameristar Casino. What makes the night even more fitting for O'Conner, who is introduced as Dan "Johnny Irish" O'Conner, is the fight is a day before St. Patrick's Day. "My grandparents are straight from Ireland," O'Conner said. "I start drinking and an Irish brogue comes out." O'Conner will face Josh "the Loose Cannon" Epps in a flyweight bout. Epps will have experience on his side as this will be his 10th pro fight. "I'm definitely looking at it as a big opportunity," O'Conner said. "It's a chance for me to show what everybody says I can do. I know he's a tough kid with a lot of fights. He fought my coach (JW Wright) in a good fight on Strikeforce. I know he likes to come out with flying knees." "I was saying, ‘I could do that,' and my buddy said, do it,'" O'Conner said. O'Conner ventured into the cage after a year of studying BJJ. Always slick on the ground, O'Conner soon learned that he had to add more to his game. "You have to have some stand up," O'Conner said. "So I moved on over to Berger's MMA." Venturing into martial arts changed O'Conner's life in many ways. A little over five years ago, O'Conner smoked and drank every day. "The biggest I got was 220," he said. Now at a strapping 132 pounds, O'Conner has no trouble getting down to 125 for fight night. "I don't like to have to cut a lot of weight," he said. "I make sure I run a lot and keep my cardio up." O'Conner went 4-2 as an amateur (with four submissions) and a combined 6-1 in boxing and kickboxing. While some fighters like the variety of bouncing around the area from gym to gym, O'Conner feels like he has found a home with Steve Berger at Berger's MMA. "I'm pretty much a Berger guy," he said. "We have a lot of good guys coming up. We can deal with the best of the schools. We are the best of the schools." 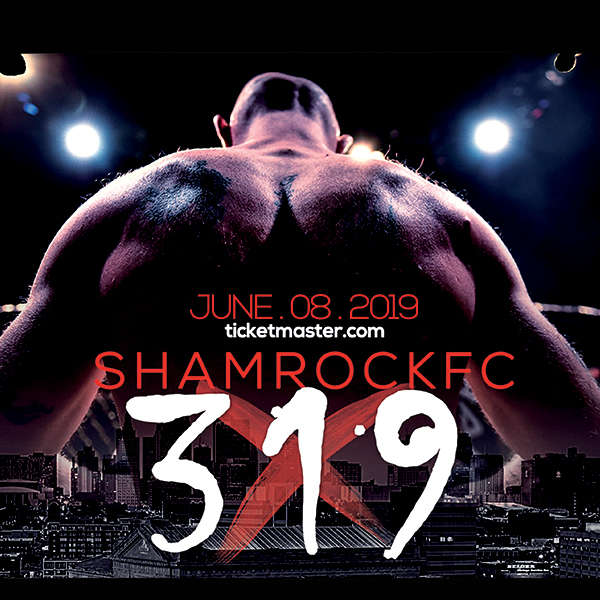 O'Conner's is one of seven MMA fights on the card Friday to go along with four boxing matches. Among the MMA fights are the finals of the Gateway to the Top Tournament.